Beginner’s Box Set that will launch before anything else does. Described as “gorgeous” and “closer to 4e starter box than the Pathfinder box” by @imboardgameson twitter. So there you go, a bit of news on D&D. No release dates or price points, but at least we know we are getting the three books and a boxed set. And people have already seen all four of these items. It’s coming folks. Anyone know what “closer to 4E box than PF box” actually means? Also, they say 4E will remain available as long as people want it. But, isn’t that why they made 5E because not enough people wanted 4E to keep it? I personally really enjoyed 4E but I felt like it never caught on. I mean, I’ve owned 4 PHBs and have personally looked at maybe 20-30 more in stores and at game nights and I’ve never seen anything other than a first printing. That’s not good. I’m not a fan of pathfinder (whatever, I’m glad people like it) but I’ve played it and have looked at maybe half a dozen Core Rulebooks and I’ve seen up to a 6th printing I believe. I was at Barnes and Noble just the other day and check the 4E PHBs on the shelf. They were all first printings June 2008. That means Wotc never even sold out of the first printing of 4E. I can’t imagine they printed more than what they thought was a 1 year supply. Any more than that would be overkill to ship and store for that long. 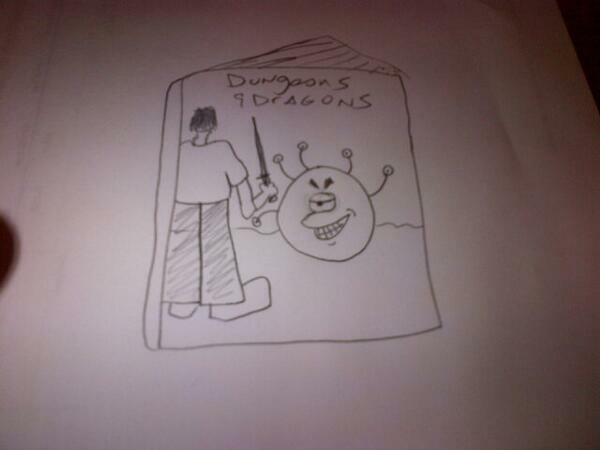 Has anyone out there seen a 2nd or 3rd printing of a 4E PHB? (And I”m not talking about the special edition ones with silver cover bindings). I believe PF box took characters to 5th level, while the D&D one only to 3rd (and had no character creation rules). And on the books, no, I have never seen a 4e second print run. I once heard from someone that the 1st printing was all that was ever done. Don’t know how true that is. Disappointing that they’re not making the Beginner Box more like Paizo’s. With Pathfinder’s Beginner’s Box, you could play whole campaigns (albeit at a low-level). I’ve heard with D&D Beginner Box, once you played it, that was it. You had to buy the full game to continue and the production values weren’t nearly as good. The 4e box was crap. I hated, hated, hated it. D&D set the bar so high with the first red box, that anything they try to do will be judged against that standard. 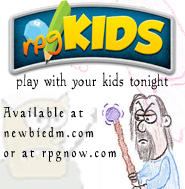 And especially 4e’s which tried to ride a nostalgic wave with its marketing, art, etc. It sucked. @newbie, when you describe hating the 4E box, are you talking about the original one they released at launch or the red box they released a couple years later? Essentials box a few years later. Personally the comment about gary and arneson gives me pause. Do they mean they will leave half of the design of the game to DMs and they will include many subsystems that contradict each other or do they mean something else? For its time 0E, 1E, and 2E were ground breaking. Now that we know more about game design and psychology we can make better games. Let’s hope that’s exactly what they mean. But I doubt it very highly. More likely they mean that they’ll design a game with an “elegant” unified mechanic that doesn’t do a good job of representing the wide variety of tasks that need to be resolved in something as diverse as a role playing game. Leaving the game to DMs is kind of what made D&D what it was. It’s not bad design and it’s not half a game. It’s intentional and sadly I’ve yet to see it bested. I get that some may not like it, but a whole lot of people do.